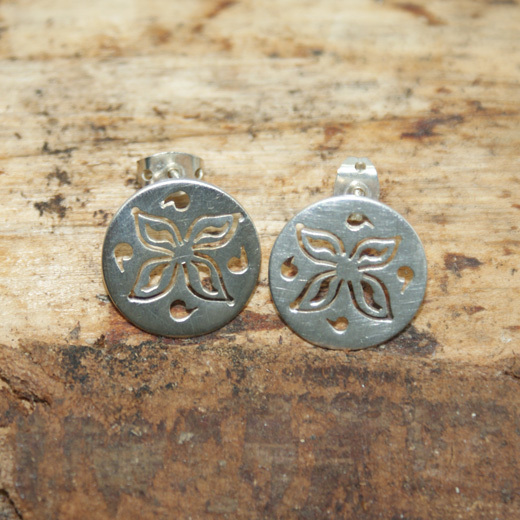 A cute pair of butterfly earrings from the TEGO range. 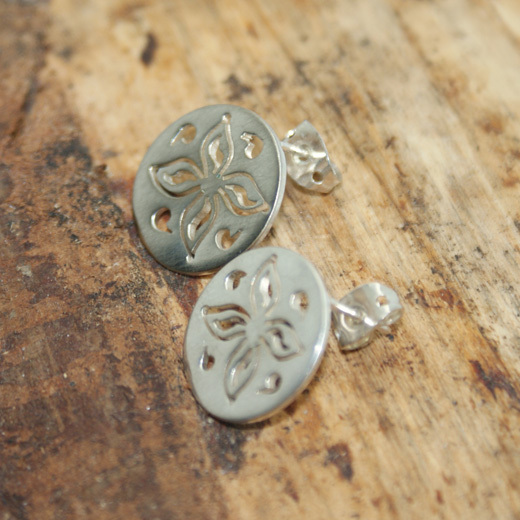 The handmade matt silver plated stud earrings have a butterfly design etched on both sides and are attached with butterfly fittings making them easy-to-wear, comfortable and suitable for pierced ears. They will enhance any outfit and look equally elegant with evening wear. 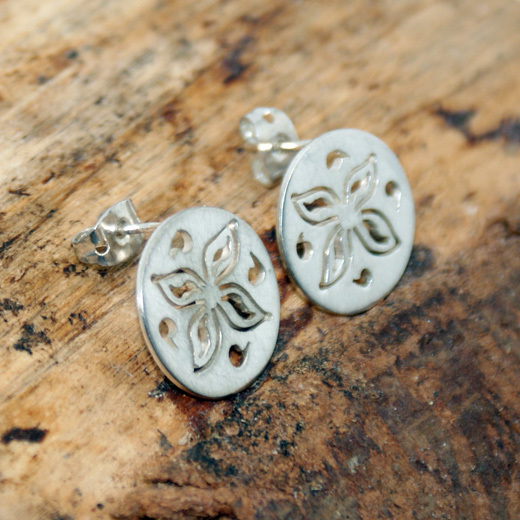 A high quality pair of silver earrings and great value. Like all of our products, it is brand new and in stock in the UK, ready for our super fast shipping. Not exactly what you are looking for? We have a wide range, see the silver butterfly earrings gallery for other options.